Esteemed Norwegian director Erik Poppe dramatises the real-life mass shooting on the island of Utoya in this problematic thriller. Making a film based on a real-life tragedy is an incredibly difficult thing to do well. While it’s embedded in human nature to attempt to find order in chaos, there’s always the potential for art about the senseless wasting of life to feel parasitic and voyeuristic. Erik Poppe, in fictionalising the mass shooting of Norwegian teenagers at a summer camp, attempts to tread the delicate line between exploitive and necessary filmmaking. He doesn’t always manage to do so well. It is a film that will undoubtedly spark a debate about whether or not it is necessary to replay tragedy on the screen quite so vividly – coming only a few days after another mass shooting in the US, one questions whether we need a fictionalised reminder when the reality is visible on every news screen. 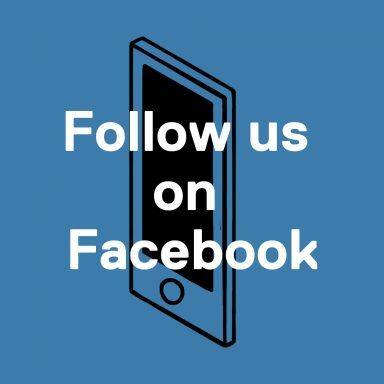 It’s difficult to tell who Poppe’s audience is, as many will remember the vivid news reports from the summer of 2011, and the images of shooter Anders Breivik on trial that followed in the aftermath. To his credit, Poppe does a decent job of not making the film about the perpetrator. The story centres completely on Kaja, a teenager with political aspirations attending the Utoya summer camp with her younger sister. Opening with the Oslo bomb attack that preceded the Utoya shootings, there’s an impending sense of dread right from the start, but even knowing what’s yet to come, the sound of the first shots ringing out is still enough to make your blood run cold. But we’ve seen it all before – in Gus Van Sant’s Elephant, made in the aftermath of the 1999 Columbine High School Massacre. 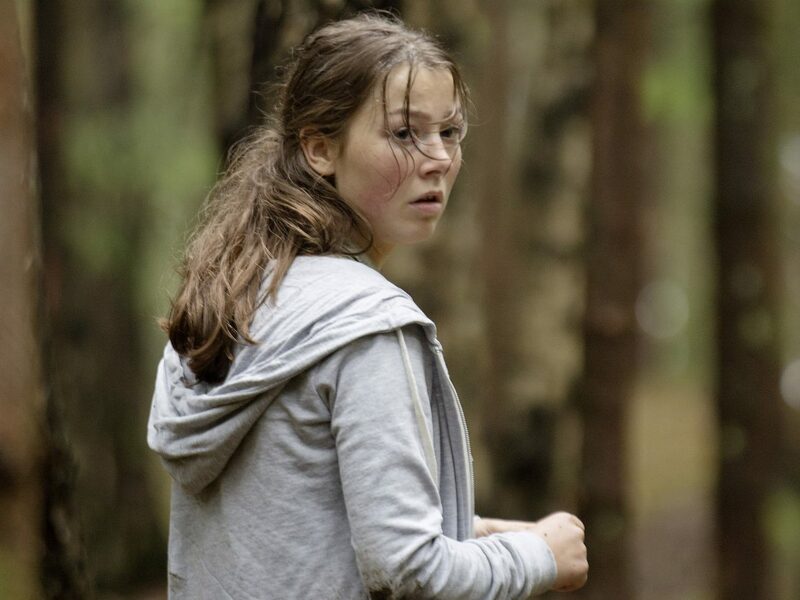 The same over-the-shoulder tracking shots reappear in Utoya, and the same inconsequential details of adolescence reveal our frailty as human beings. The one-shot take and runtime the same length as the actual shooting make it feel interesting, but unfortunately there are also a couple of overwrought clichés which devalue any impact the film might have. It’s clear that wounds the events of Utoya have created in Norwegian culture run deep, and the film is aided by a strong performance lead from Andrea Berntzen. But Poppe’s decision to remove politics from a story entirely motivated by the political leanings of a far-right extremist don’t sit right – the end result is a harrowing horror film more than anything else. You gain only a sense for the senselessness of it all, and for many, it’s not necessary to watch a film to understand that. 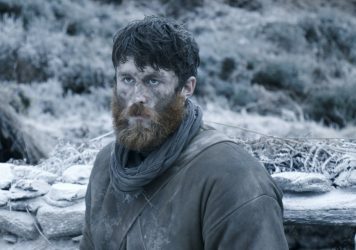 An Irish soldier exacts his revenge on those that have harmed his family in Lance Daly's bleak period thriller. 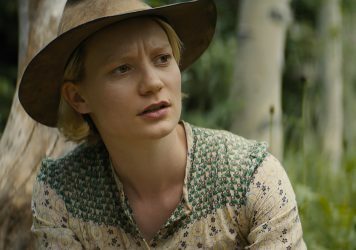 In their first feature-length directorial team-up, David and Nathan Zellner go west, with Robert Pattinson and Mia Wasikowska in tow. A sensitive portrait of a hesitant woman attempting to rediscover her lust for life makes for an assured feature debut from Marcelo Martinessi.